Acumen Athletics: E 10 | How to Redirect Teeps & Replying w/ Low Kicks. E 10 | How to Redirect Teeps & Replying w/ Low Kicks. For the whole month of March all my classes are going to focus on Low Kicks. In this episode we worked on kick defense. Blocking kicks and redirecting teeps while coming back with low kicks. 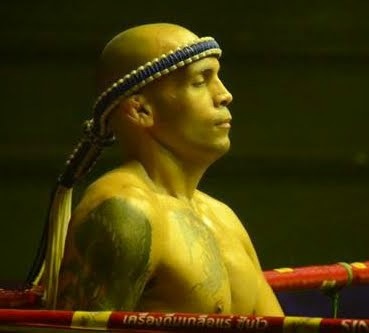 I hope you find this 10th episode useful towards your own Muay Thai training. Don't forget to leave a comment with any of your questions and share this video with your team mates. Subscribe for up to date training videos.